Happy Diwali!, originally uploaded by recaptured. 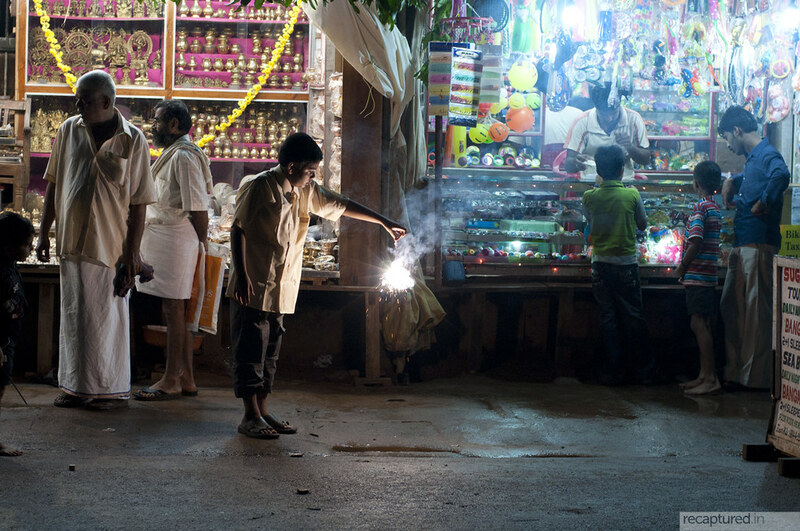 I spent this Diwali in the beautiful little town of Gokarna. More pics coming up! Author AmitPosted on 8 November, 2010 3 August, 2013 Categories Photography, TravelTags child, diwali, festival, GokarnaLeave a comment on Happy Diwali!